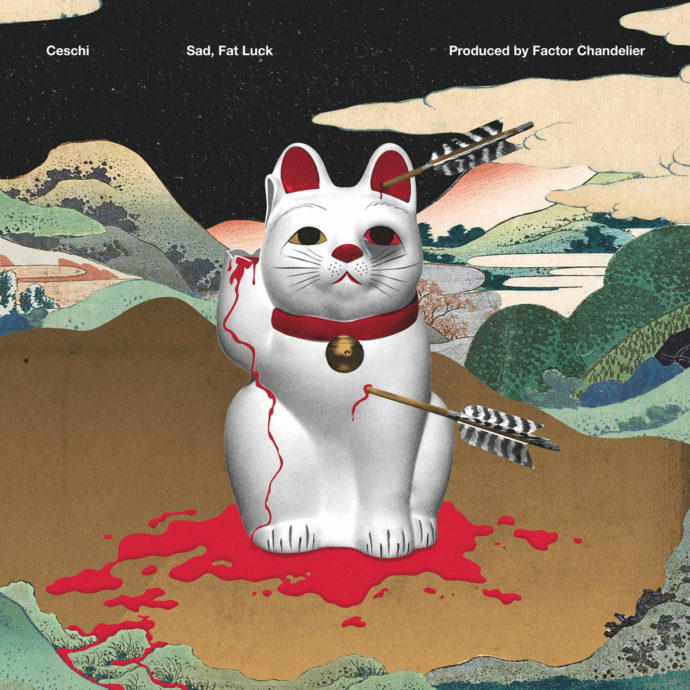 Sad, Fat Luck is the second collaborative full-length from rapper/singer/multi-instrumentalist Ceschi and producer Factor Chandelier. The latest single from the album is the titular track. On the emotional track, Ceschi flexes an impressive rapid fire flow over the synth-filled beat. Little flourishes of xylophone and electric guitar give the beat an esoteric edge but its still a complete banger.